There are several ways to help guide your student into becoming a great student and academic success. However, you shouldn’t assume it will change overnight. After all, Rome wasn’t built in a day. The first step towards discovering that great student inside your kid is to pay attention to Routines and Healthy Habits. One of the biggest challenges that many teachers battle are tired and hungry students. Focusing on school work is certainly hard without adequate sleep and a healthy breakfast. Developing a sleep routine, ensuring healthy breakfast choices are available and keeping this consistent are simple ways of ensuring academic success for your child. In addition, making sure that late night videogame and computer habits are curtailed and replaced with other activities like reading, completing homework or exercising. We often forget that homework is, in fact, work intended to be completed at home. All too often parents don’t stress the importance of completing these tasks, and as a result, the student fails to see the importance in doing homework. Homework is important and that is why making homework important is an integral piece of the puzzle for all members of the family to recognize. Get involved with your student’s homework. Help them to stay organized and on top of their assignments. Check their work or make sure that you are available to answer any questions. This way you will also be able to see if there are any areas where the student is struggling. Then you will know to bring in more support from academic private tutors, teachers and counselors. Getting involved with homework can be an easy step on the road to making your great student, but make sure that in taking that step that you are supportive. A resistant student might be resisting because they have fallen behind in that class. Sometimes a student’s refusal to do homework isn’t a sign of defiance, but instead a red flag that a student needs help. Make sure to never criticize a student for not “getting” a concept. Every human learns in very different ways. Additionally, make sure to let your student make some mistakes. This might sound counterintuitive, but parents stepping in to fix a student’s work isn’t going to help that student in the long run. Instead, that will foster even more poor student behavior. Be supportive, but don’t do the work for the student. One of the best and most effective ways towards creating a great student is to model learning behavior. As adults, we might not always see how our behavior can be rubbing off on our children, but it is happening all of the time. In a 2010 study done in 27 nations, researchers found that even the presence of books in the home had a positive impact on a student’s academic success. It turns out that a child’s perception of how a parent values books and education tends to have a big impact. Make sure to let your student know that learning is fun. Watch a historical documentary instead of reality television just for fun. Go out into the world and take your child to museums and exhibits. Curiosity is a big part of learning, and your student to see that can come from hearing how curious their parents are. Modeling organized, inquisitive and lifelong learning behavior is important to the overall well being of a student and their academic success. Additionally, modeling a “never give up” attitude is also important. Showing a student that giving up when a problem gets hard is an acceptable attitude is, well, unacceptable. Students need to see how trying again will reap great rewards. Parents can easily model this behavior in a conscious way to the benefit of their students. Overall, the best way towards creating a great student is to think about your home and your family as a learning family. During your student’s academic year, learning isn’t, and shouldn’t be, only happening in school. Creating a healthy environment with healthy habits is the first step. Getting involved in the learning process as a whole is the next step. Collectively a family can do great things to help each other become great students. If you need help turning your student into a great student our skilled academic private tutors can help. 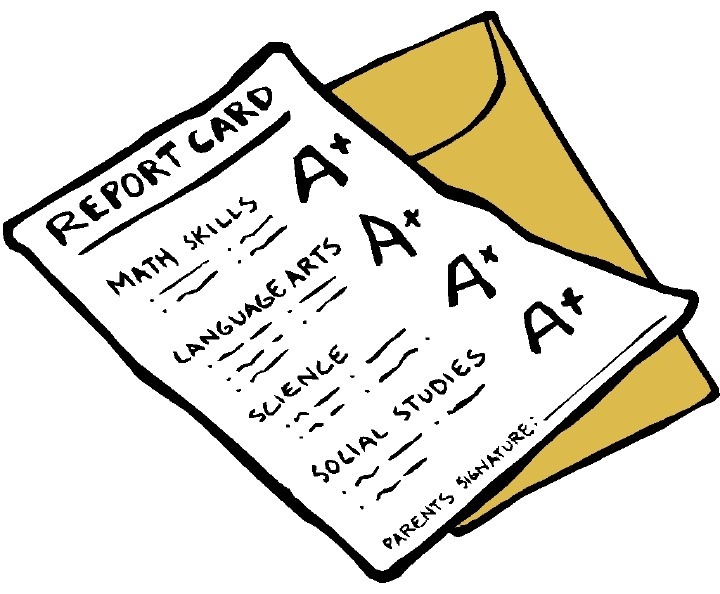 Please contact us today to find out how we can help your student achieve academic success.